No Mercy , Grave Pact , Privileged Position , Beacon of Immortality , Phyrexian Arena , Attrition and Worship . Any ideas on where I should go with this? Black White Control / Enchantment / Life Gain? I've got some suggestions for you that will hopefully help you out..
Blinding Angel - Can help stall decks that are highly aggro if she hits. Grand Abolisher - Keeps you safe from having your stuff countered on your turn. 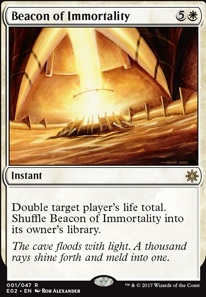 Beacon of Immortality - To help out with your two win cons. Hall of the Bandit Lord - Haste in mono white?! 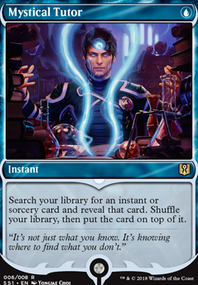 the deck atm is a bit all over the place in strategies, you could easily cut out cards like Spellbook Beacon of Immortality and most of the mana doubling. the majority of the deck is to make tokens and make them hit hard, you also only have one of the mana sink token maker spells, so normal green mana ramp should get you there. Now while you're in the middle of making cuts I can't really help myself and suggest cards, Song of Freyalise is kind of good as a somewhat 2ndary cryptolith. 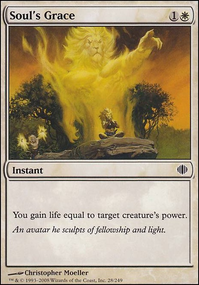 and finally I'd suggest running mana dorks as the more aggressive mana ramp method, in terms of ramp that when you don't need it's ramp you can hit people with it, they also make green sun's stronger and any of your creature buffing spells. Wall of Reverence and Serra Avatar have both previously been in the deck. 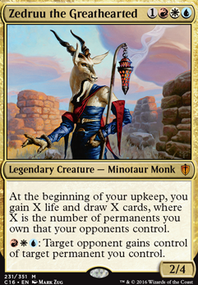 As a whole I have moved towards a more creature light deck, with only a few choice creatures. 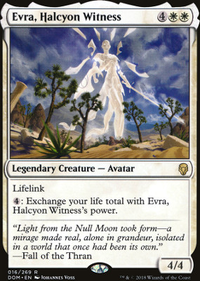 Wall of Reverence is nice but unless Serra Avatar is out on the field it wont do much unfortunately. Serra Avatar , while being a large body, doesn't have any evasion and will more often just get chump blocked by a small creature. 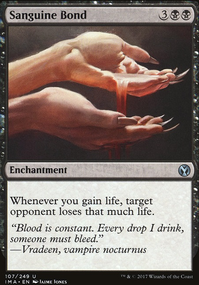 I had previously also taken out Beacon of Immortality however I hadn't realized the combo of it with Sanguine Bond . I like the combo and will need to reevaluate the list and see where there is any chaff I can cut it to trim it down more. Replacing Norn's Annex with Sphere of Safety is absolutely something I am going to do. I've noticed the exact situation you just said happening a lot, 2-10 life to kill someone when you swing doesn't deter someone enough since it kills me if they swing. 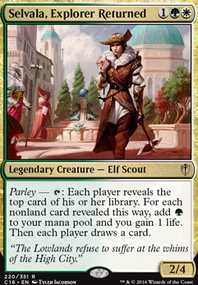 So, basically search for Felidar Sovereign and win. Considering you want to keep your life up, try adding a lot of board wipes and spot removal to keep damage off of you. Lifelink creatures ain't too bad either. Beacon of Immortality is pretty good if you lost of lot of life or just want a lot of it.